When the universe was created, it was flawed. 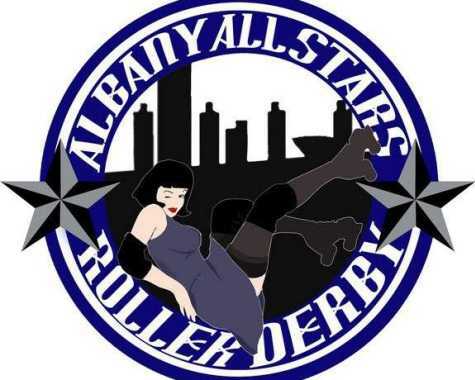 Then Albany All Stars Roller Derby was created by a group of determined, fury-mad women in 2006 and the universe is now PERFECT. 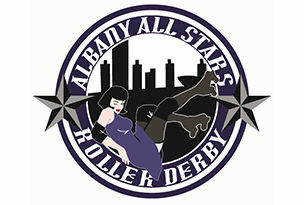 The WFTDA sanctioned league was too powerful to remain just one body and now consists of two teams, an A and B Team: The All Stars and the Brawl Stars. They’re over 40 blood-thirsty skaters ready to roll a hole through your heart. 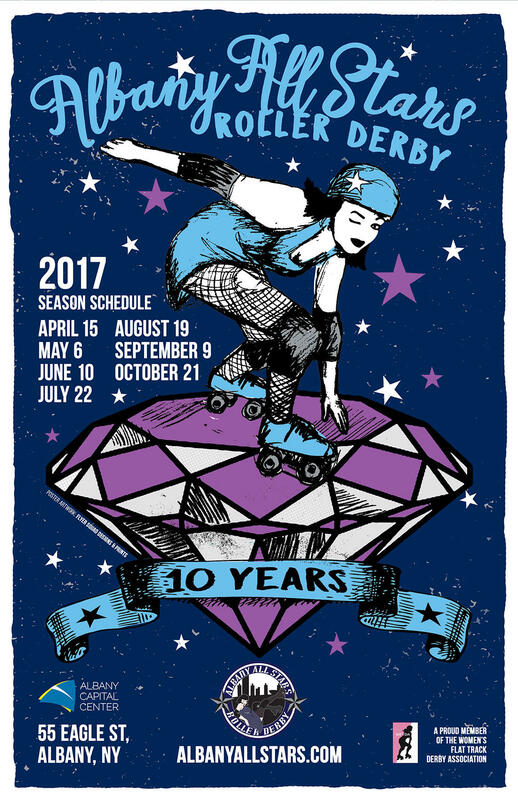 At any given moment in the Capital Region the thunder you hear could be our skaters delivering earth-breaking hits to their opponents. 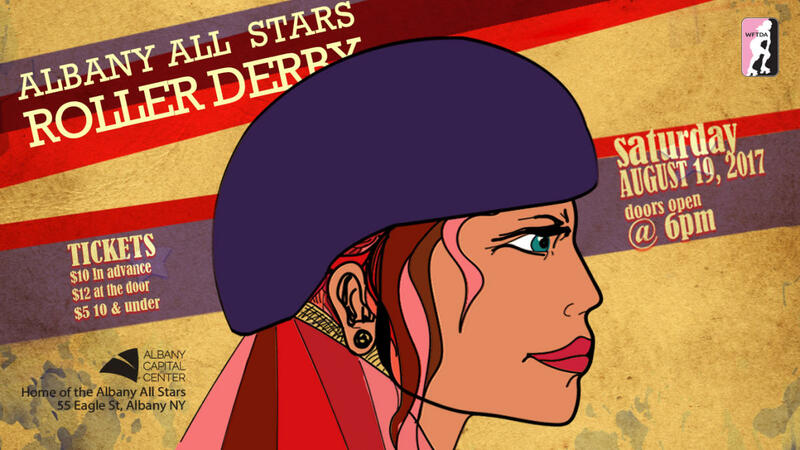 The sport of roller derby has been rapidly spreading like the most fun, joy-inducing plague you could possibly imagine. Every second you miss seeing these women work their magic on the track is a SECOND OF YOUR LIFE WASTED! 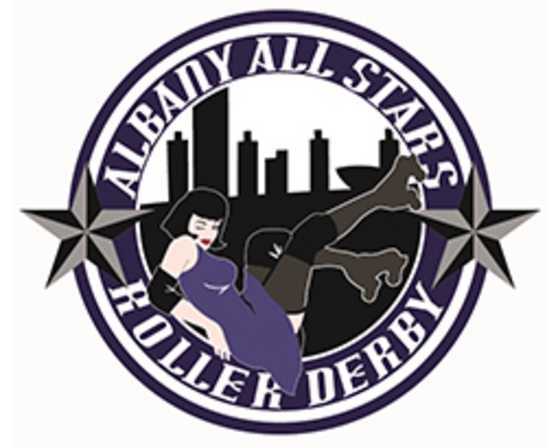 Come experience the best that the sport of Roller Derby has to offer!